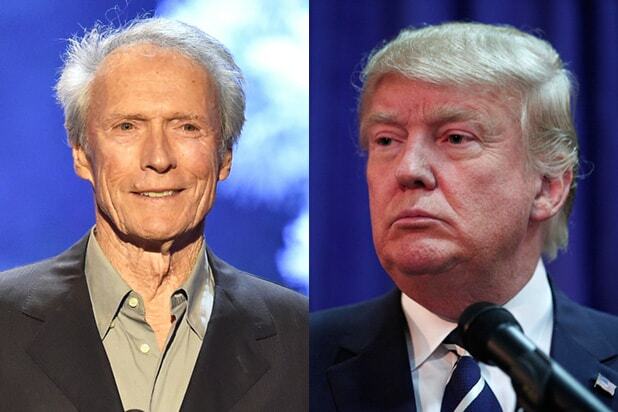 Donald Trump may be the current frontrunner for the Republican presidential nomination, but a Harris Poll survey indicates that could change if Clint Eastwood entered the race. When U.S. adults were asked to choose who would make a better president between the former “Celebrity Apprentice” host or the “American Sniper” director, 72 percent of respondents chose Eastwood. Eastwood, an outspoken Republican, famously delivered a rambling, ad-libbed speech to an empty chair at the 2012 Republican National convention, but the actor-director does have real political credibility that includes a two-year term as mayor of Carmel-by-the-Sea, California and an appointment to the California State Parks and Recreation Commission in 2001. Other celebrities also fared well when put up against presidential candidates. George Clooney was preferred by 57 percent of respondents over Jeb Bush. 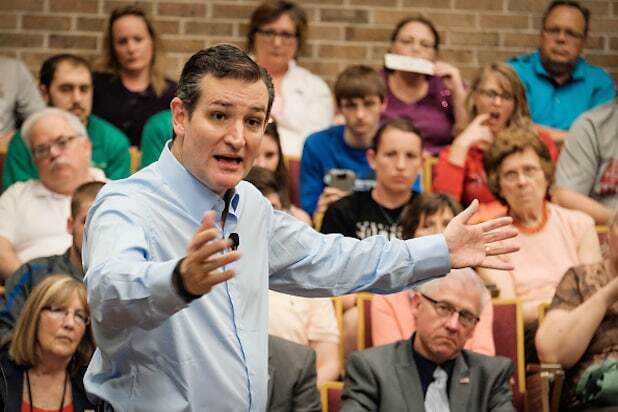 59 percent chose Ben Affleck over Ted Cruz, and 55 percent chose Jimmy Fallon over Rand Paul. In the same poll, 41 percent of respondents also chose Trump as the candidate they’d most like the see drop out of the race. 25 percent chose Hillary Clinton, while 9 percent chose Jeb Bush.